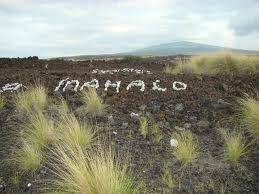 Have you ever been to the Big Island of Hawaii? 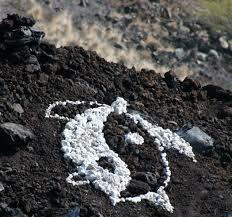 They have a very unusual but cool type of graffiti: white coral placed on lava rocks. The contrast really makes it pop. But did you know it’s bad luck to take the rocks home? 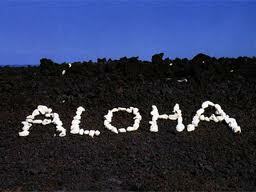 Legend has it that removing a rock or sand from Hawaii will incur the wrath of Pele, the goddess of fire and volcanoes. 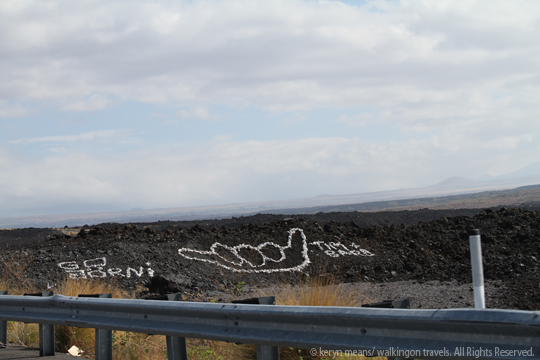 Superstition runs deep enough that many tourists who have taken rocks from Hawaiian beaches have returned them in hopes of ending streaks of bad luck. 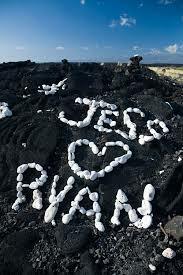 There’s even a cottage industry devoted to appropriately returning rocks to their place of origin, for a fee, of course.